Congratulations Fatima, Shagun and Aritra! 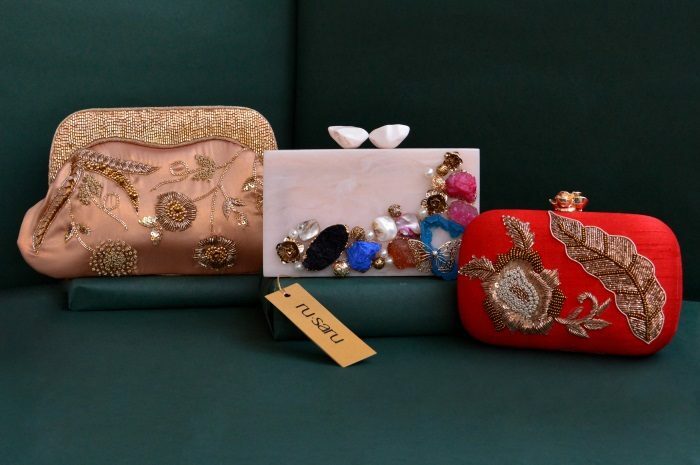 Accessories label Rusaru is celebrating their two year anniversary and they wanted you to get in on the celebrations by giving away some of their beautiful clutches! 1. 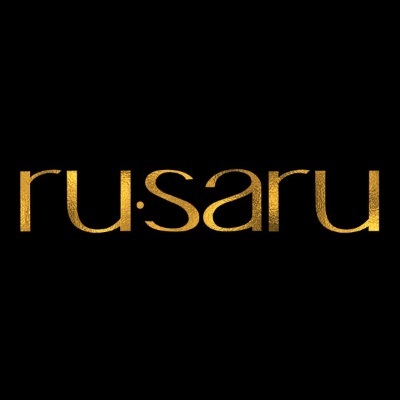 Follow Rusaru on Facebook here and/or on Instagram here. 2. Follow HHC on Instagram here. 3. Tell us the price of any one of the clutches. You can find your hint here. Once you’ve followed Rusaru and us on social media, leave a simple ‘Done’ along with your answer in the comment section below. As always, we also have a parallel giveaway running on Instagram where you can win another set. Catch it here. – Contest closes on 2nd December. – We’ll pick three winners from a random draw from pool of qualified entries from here on the blog that will win either one of the three clutches. We will not entertain any preferences. If for any reason, a product is unavailable, one of equivalent value will be provided. – One entry per person only on the blog please. – Giveaway open only to Indian residents and you have to be above 21 to enter. Rupees 4,600 for the Elsa Red. The price of my favourite Agnize cluth is Rs.6,600/-. Done! The Elsa Red clutch is for Rs 4,600. Three thousand for heels..amazing product for my lady…. I want to purchase these kind of rusara .thanks for giving chance to comment. Done ! Else red clutch price is ?4600.00 . Thanks ! The price of Elsa red clutch is 4,600 INR. Done! Done,. The pink box clutch is priced Rs 6,600. The price of Elsa Ref clutch- rs. 4600. Agnize-amethyst. The beautiful bejewelled clutch is for inr6,600! A very happy anniversary to this exquisite brand which curates these gorgeous babies. The “Elsa Red” clutch, which it’s masterwork of dabka and naksi is priced at Rs.4,600. I would kill to win this piece of awesomeness! Done – on facebook and instagram. Can’t take my eyes off Agnize! It’s too adorably beautiful to be won and I really hope I do! For just Rs. 6,600, it’s a wardrobe must have – no wonder it’s sold out! Rusaru liked on FB, followed on Instagram. The winners have been picked and notified.